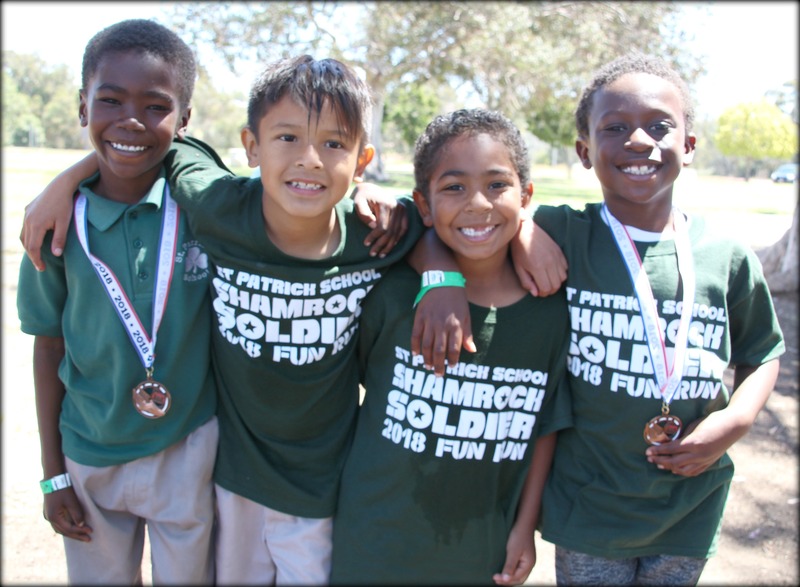 St. Patrick School Preschool is a facility licensed for up to 29 children located on the premises of St. Patrick School in North Park. Our focus is on the early education of children ages 3 to 5 who have acquired self-toileting skills. Your child needs to be 4 years old by September 1 to enter into our Pre-Kindergarten School Year program, 3 years old by September 1 to enter into our 3-4 year old Preschool School Year program, or a minimum of 2 years and 9 months old by June 1 to enter into our Preschool Summer program. If you are interested in enrollment, please contact our main school office at 619-297-1314. 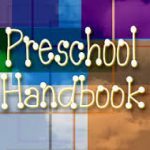 Click to view our Pre-School Handbook. 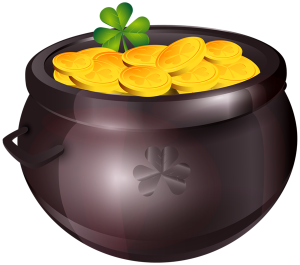 For currently enrolled preschool families, click below to check out our “Pot o’ Gold” monthly newsletter.